Beginning with the early June harvest, we de-stone, juice and blend only the most aromatic varieties of freestone and clingstone Georgia peaches. 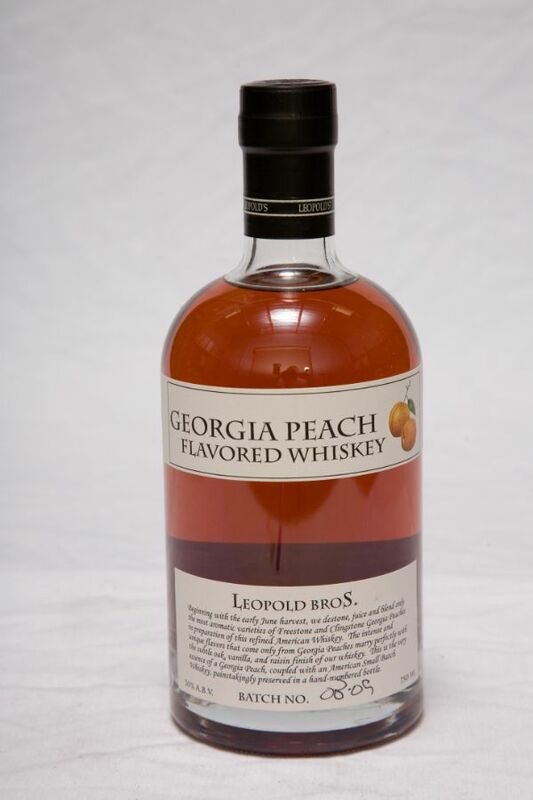 The intense and unique flavors that come only from Georgia peaches marry perfectly with the subtle oak, vanilla, and raisin finish of our whiskey. We blend the juice of the most aromatic varieties of peaches with our whiskey and move the entire spirit to used bourbon barrels. The peaches slowly oxidize in the barrel, yielding more complex flavors and colors. When the time is right, it goes straight into bottles. This the very essence of a Georgia peach, coupled with our American Small Batch Whiskey, painstakingly preserved in a hand-numbered bottle.